There are many reasons, the largest island of in Germany to visit. 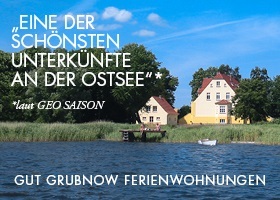 Because Rügen offers both beautiful nature, an interesting story and healthy sea air. It doesn't matter, If you visited one of two national parks, snuggles up to read in a beach chair or discovered the culinary side of the island, is everything taken care of Rügen. 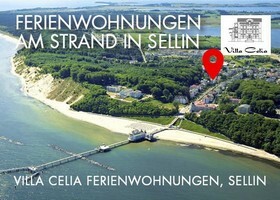 For several years the island to an attraction is richer, the sand Festival in BINZ. 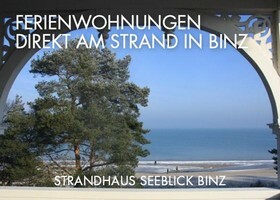 2010 was it so far, the seaside resort of BINZ invited visitors to the first sand Festival. Since then, this spectacle is an integral part of the Rügen event calendar. Between March and November, you can admire then subjects to annually changing artistic sand sculptures on the marquee. So could the visitors for example already stars from film and television, Marvel at the fairy-tale characters and also a diverse wildlife. And there was even a world record attempt already. So we ventured out because, to build the world's largest sand Castle. Viewers could watch the growth of the towers from the sun terrace. A particularly interesting detail: The sand for the sculptures is extra imported from Holland, because this is to process scharfkantiger and better. First it must be pressed into blocks, which then caused the fantastic works. With saws, Blades and knives make them then to work the international artists and model the faces, Animals and buildings. 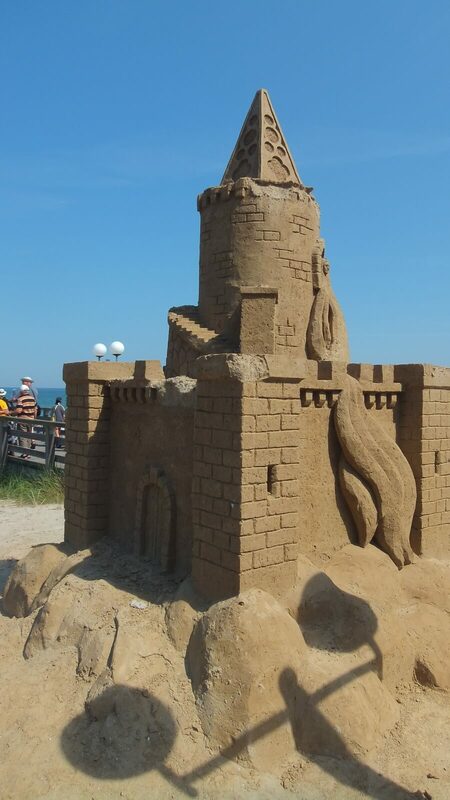 Not only for adults, it is a special experience, to visit the sand Festival on Rügen, Children won't be bored here. After you have admired the sculptures together, You can specify the small newcomer equal hands. In its own area, children can try work on the sand blocks and create their own works of art. And dogs have to stay not at home, on a leash, they are welcome as visitors. Sand Festival from March to November is open, daily between 10:00 and 18:00 Watch. 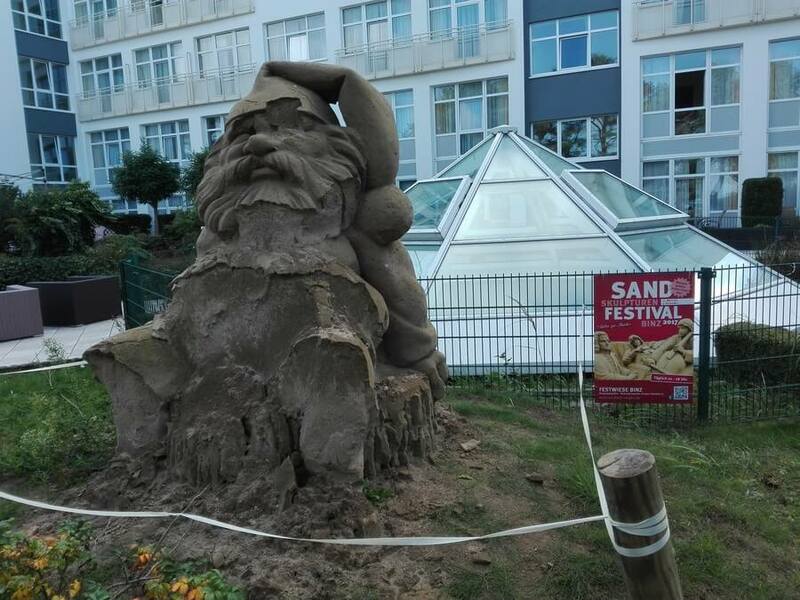 The sand Festival is annually on the marquee in BINZ in the Proraer Chaussee (L29) Instead of. This road connects BINZ to Prora. To get from the Centre of BINZ, You can find the marquee on the left side near the train station.